Coney Island is awesome! 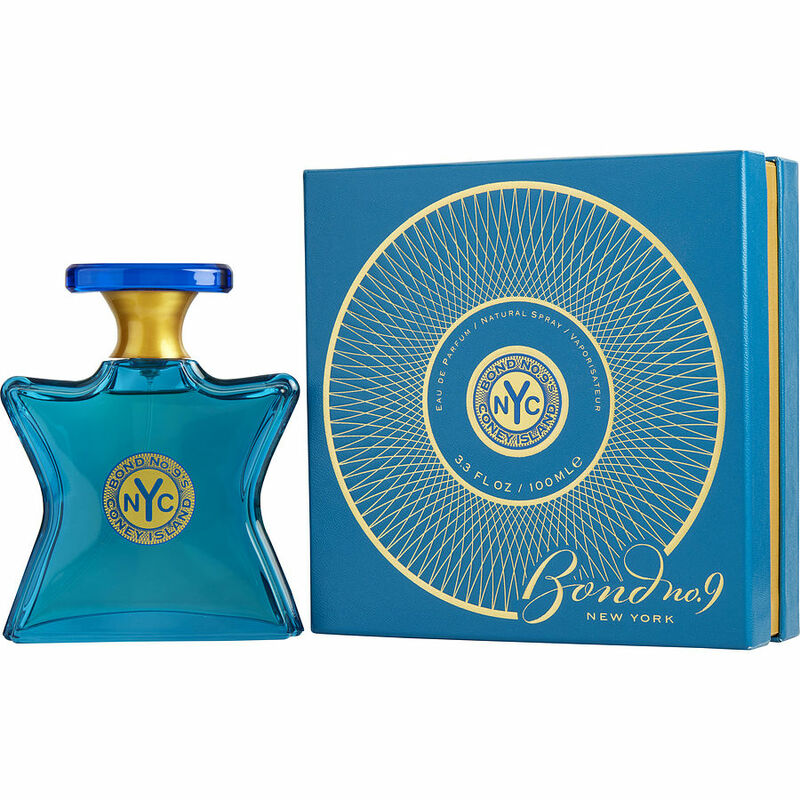 I have at least five different Bond 9 perfumes and this one is prefect for what I was looking for in spring and summer, I would love this in the body cream. I wasn't sure about the note combination, soooo surprised! I love this one! !